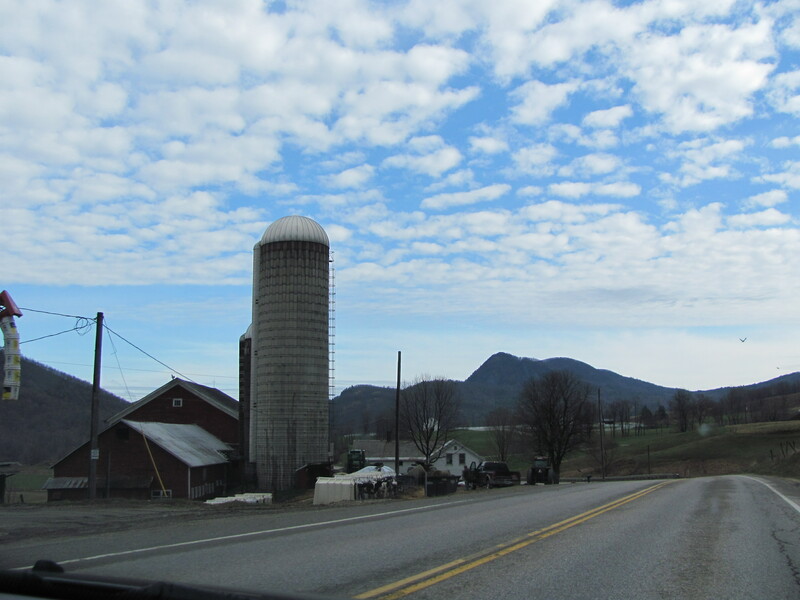 A ride north on Vermont Route 30 earlier in the week, gray skies overhead, the weather cool and windy, sunny blue skies ahead to the north. And an opportunity to drive the Stone Valley Byway. One of several Vermont roads designated as byways, worthy of recognition – and new signage, this secondary road spans the stretch between Manchester and Poultney through the beautiful Mettowee River Valley. Route 30 has always held a special place in my heart, a magnificent stretch of road. Cutting through the narrow valleys of southeastern Vermont, it curves along lakes and waterways, historic towns, hill-hugging farms, and then meanders into the rich, wide open farm fields and apple orchards of the Champlain Valley in the north. 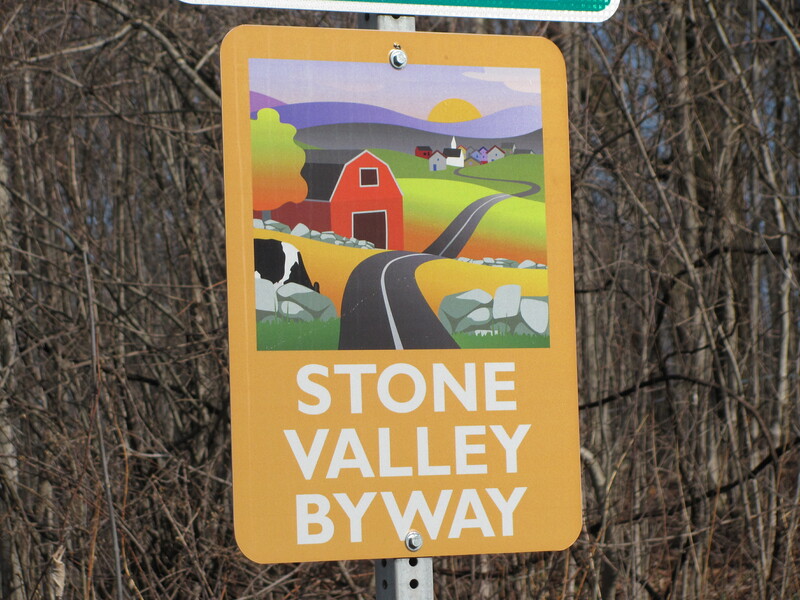 Part of the Taconic range, the Stone Valley stretch of Route 30 features roadside evidence of Vermont’s rich marble and slate stone industry – both current and past – and a glimpse of the slate and marble quarries that were set up in scattered locations around the state during the late 18th and early 19th centuries. A curvy, delicious road, Route 30 is worth savoring, one of Vermont’s treasures.